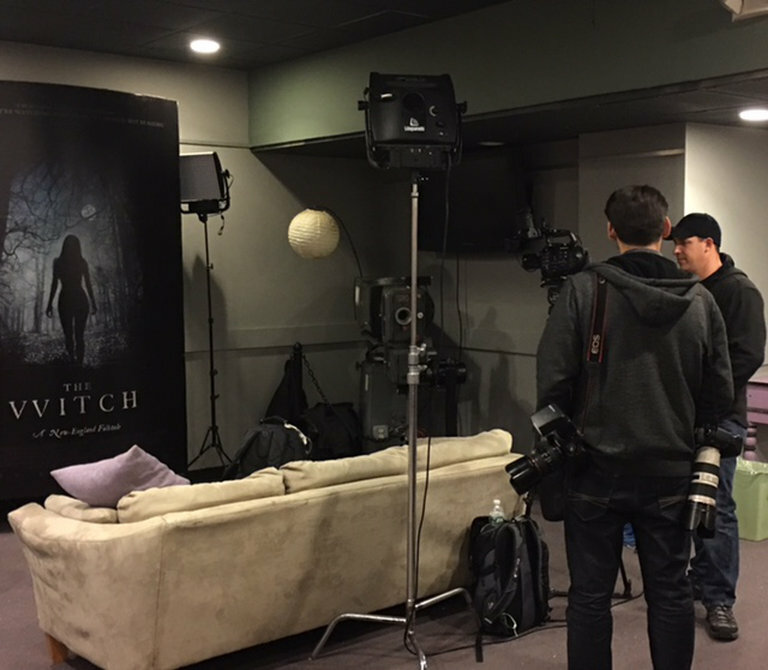 Behind the Brush: With Anya Taylor Joy of "The Witch"
Yesterday I was on location with Anya Taylor Joy at the House of Seven Gables in Salem, MA for her PA tour for The Witch. From the reviews and her account, the movie is absolutely terrifying! And what an appropriate setting to be doing her makeup! Salem, known for their witch trials, is now a witch haven of sorts. 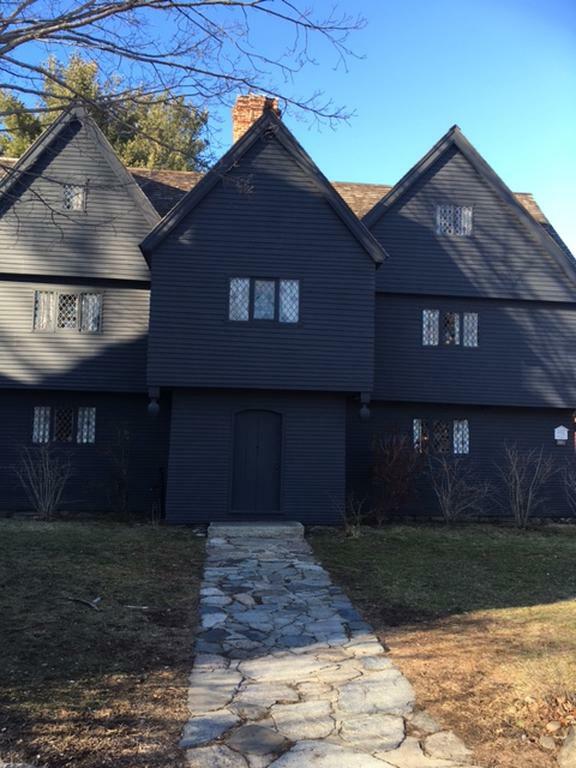 The house we were in was built in 1668 and served as inspiration for Nathaniel Hawthorne's book, The House of Seven Gables. It is now a museum and is, by all reports yesterday, haunted. Anya and I were quite terrified when we learned that!